RailFilmLocations opens up the beautiful 9-mile Ecclesbourne Valley to film and television companies looking for cost-effective locations for filming documentaries, dramas and other visual media on a railway backdrop. RailFilmLocations is a venture by WyvernRail plc, the company who has successfully reopened the Ecclesbourne Valley Railway between Wirksworth and Duffield. 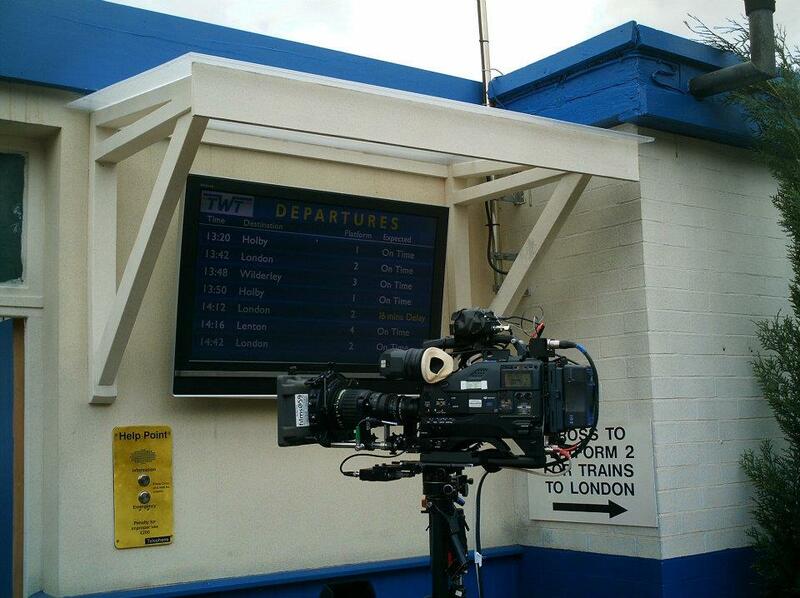 We have a nine-mile railway that is available for your production team to produce the programme you require. We offer modern and period diesel trains in a variety of liveries and configurations on various track and station layouts situated in a stunning country environment. Facilities include plenty of parking together with access to various facilities and power supplies. Our track record shows how our railway can provide you with attractive facilities at a reasonable price and with minimal hassle. We have flexible working arrangements and can accommodate on short and long term basis. 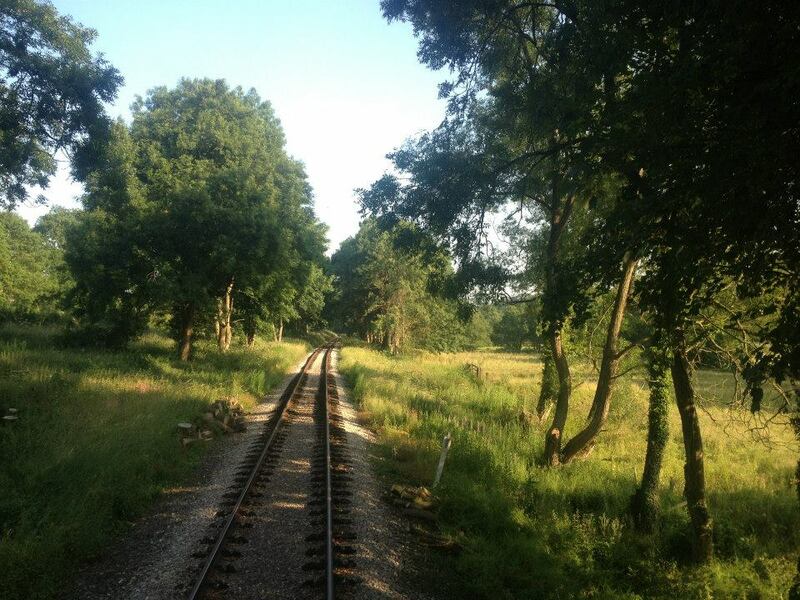 RailFilmLocations is a venture by WyvernRail PLC, the company behind the reopening of the Ecclesbourne Valley Railway. Our volunteers have successfully reopened 9 miles of track between Wirksworth and Duffield. The line features beautiful views and can offer backdrops of rural, urban and hilly settings. We see the use of the line for filming as a real opportunity for ourselves and our guests alike.